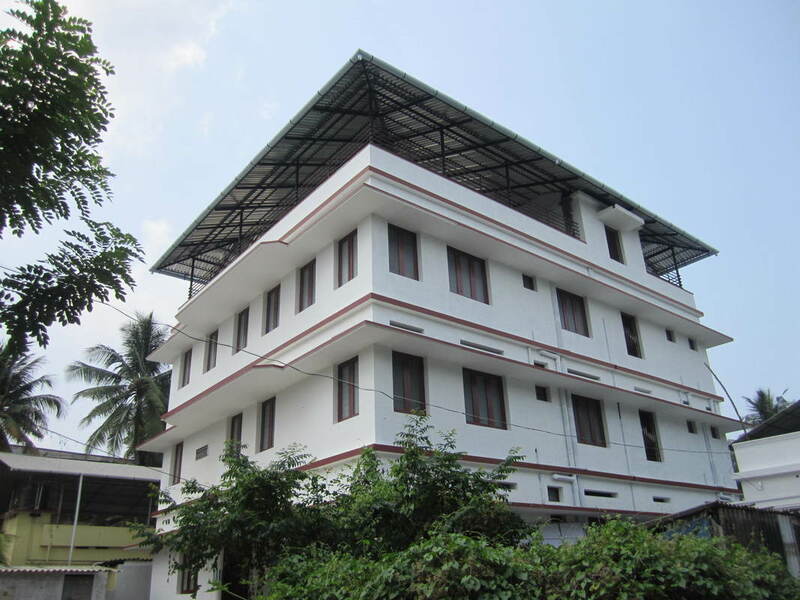 Valsalya Bhavan - Home of Compassion, is a home for girls who have been rescued from dangerous situations on the streets, based in Kochi. 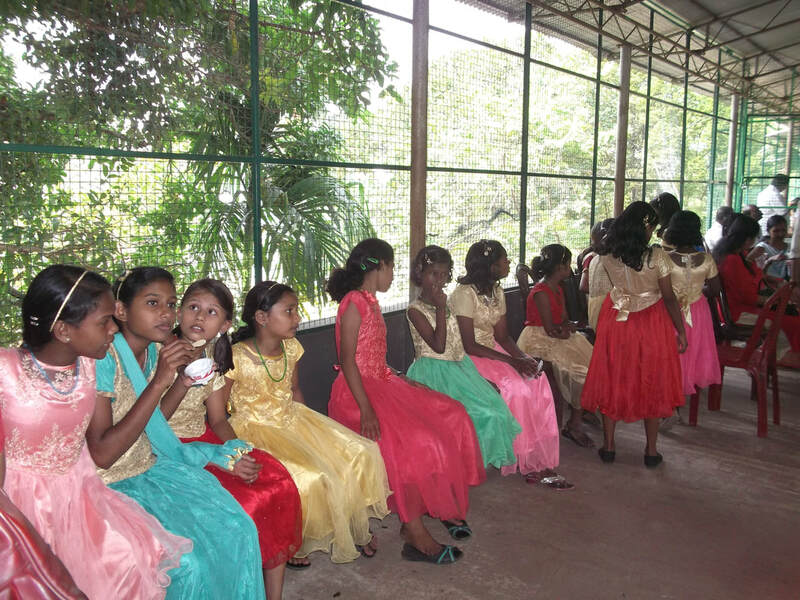 It was established in 1997, and helps girls in situations of risk, such as sexual abuse, begging, child labour, abandonment etc. The girls are welcome to stay, find their own roots and build up their life. Providing safety and being there for them when needed is the top priority at Valsalya Bhavan. At the age of 5 she was sold again to another family. There she was forced into hard labour and locked in a dog kennel when the family left the house. She is now happy and settled at Valsalya Bhavan and says 'I am so happy to be here. I go to school and feel loved by my friends. I have a family today. I feel free.' All the girls can tell a similar story. After visiting the home in 2007, it was a natural progression for Kerala Crafts to support the bhavan from sales of its fair trade products. The original home was a temporary, sub standard building, with cramped facilities and subject to flooding during monsoons. I set about helping to raise funds in the UK to provide a new, permanent, purpose built home for the rescued girls. This involved much letter writing, emailing and organising various events, all of which raised a total of £30,000. With funding also from India, building began in 2012 and the new home was officially opened in May 2013. This has enabled more girls to be given protection from dangerous lives on the streets. Due to the large increase in numbers of girls being admitted, the children are divided into age groups, and now the older girls (14-19 years) live at the new annex and the younger girls aged 4 onwards, live in the building provided by the local council. This has proved to be a good arrangement. 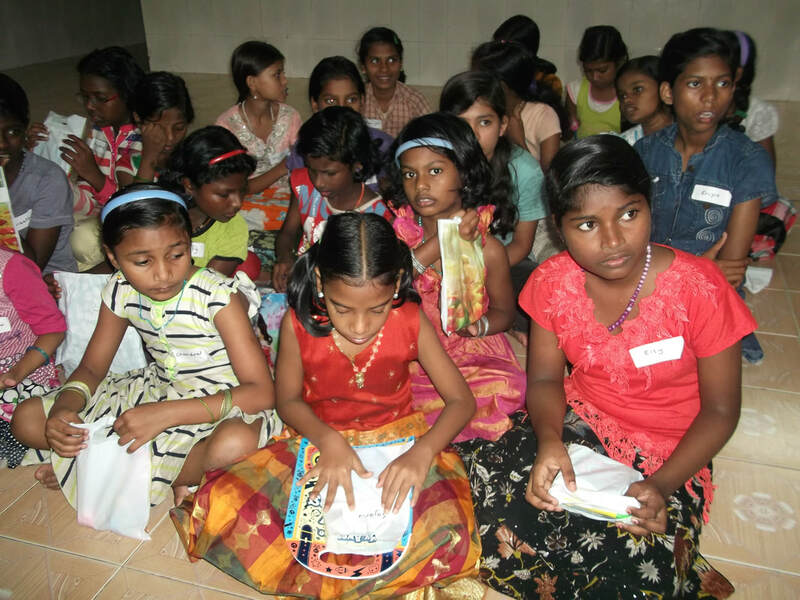 Some of the girls have UK sponsors, who contribute to their day-to-day expenses, such as food, clothing, education, travel, toiletries, medicines etc. Many are still in need of sponsors. Please contact us for details of sponsorship. There are now over 30 girls requiring sponsors.